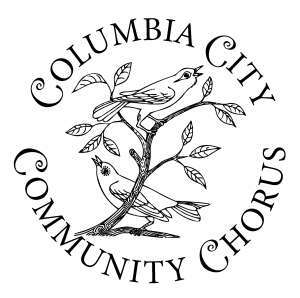 Beat the winter doldrums by singing with your friends and neighbors in the Columbia City Community Chorus! We welcome people of all ages and cultures to come together in a fun, inclusive and spirited singing community. There is no audition, and no singing experience is required, just a desire to sing in harmony with others. Our musical repertoire reflects the rich cultural diversity of our 98118 zip code, and we also sing a number of compositions by our director Kathleen Tracy. Our Winter Session runs Jan 4 - March 15. Come join us! For more information visit Kathleen's website.